Incentive campaigns are a key driver to business success, whether aimed at consumers, channel partnerships or, as in this case, internal sales teams. 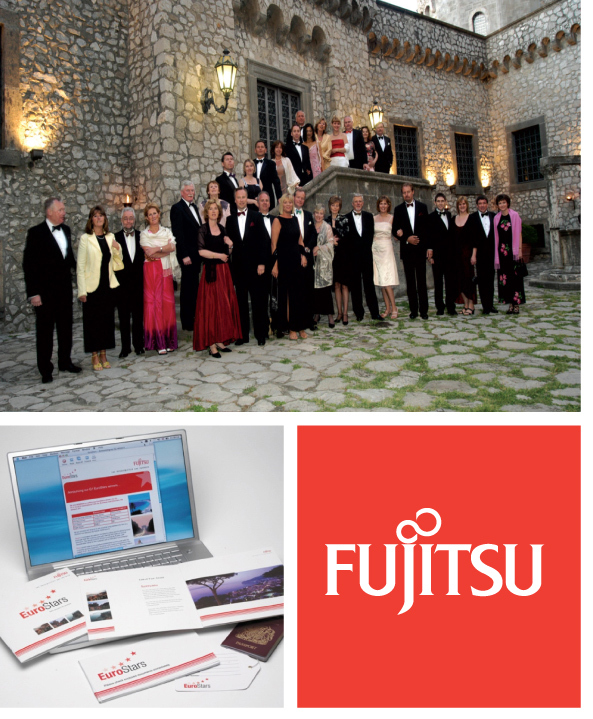 Fujitsu Services had substantial ambitions to transform their business through new sales . It had been ten years since Fujitsu had delivered a sales incentive, so the expectations were understandably high. Winning the pitch required a concept that would stand out against some stiff competition. The proposal didn’t just focus on providing amazing travel rewards that would inspire short-term success; it was designed to last and improve as the programme bedded in. Carefully considered communications, winning support from family members, and addressing the right balance between teamwork and individual competitiveness were key from the outset. The results speak for themselves. The creative treatment, meticulous delivery and controlled costs ensured that this was the most successful incentive that Fujitsu Services had run in years.